An opportunity for chapters to earn additional revenue. The Chapter Incentive Program (ChIP) is a revenue-sharing program that offers chapters an opportunity to earn additional revenue. 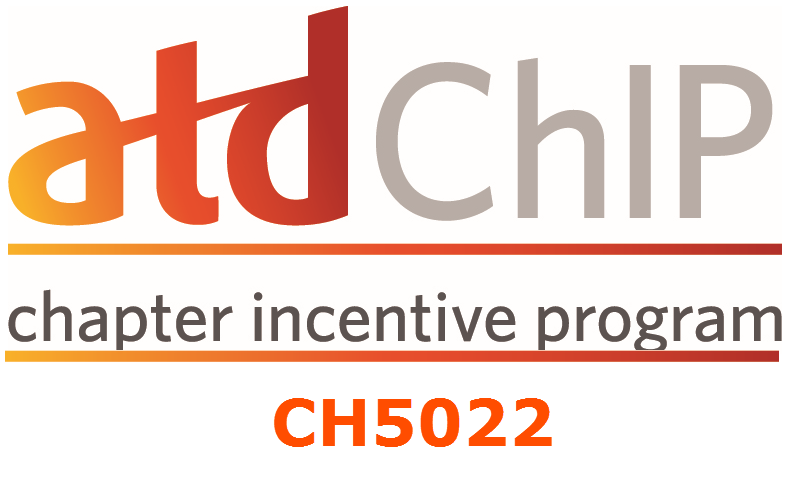 Through ChIP, a revenue-sharing program, chapters can earn thousands of dollars from business they generate for ATD programs and services. Each chapter is assigned a ChIP code. Every person that uses the source code when making an online purchase on the national ATD Store or when registering for national conferences and certificate programs will be contributing to our chapter's financial health, further enabling us to accomplish our chapter's mission.